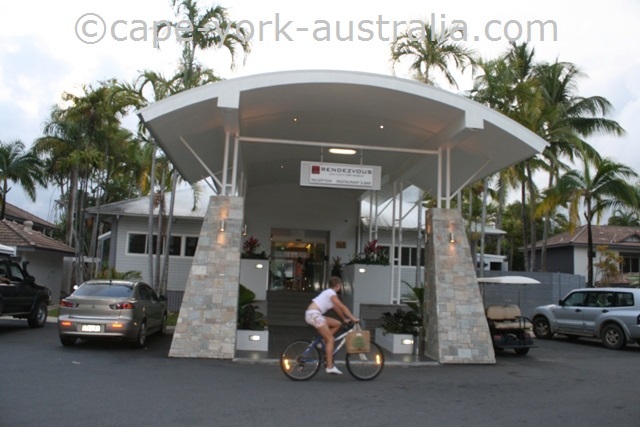 Port Douglas is an interesting place to be in this part of Australia. 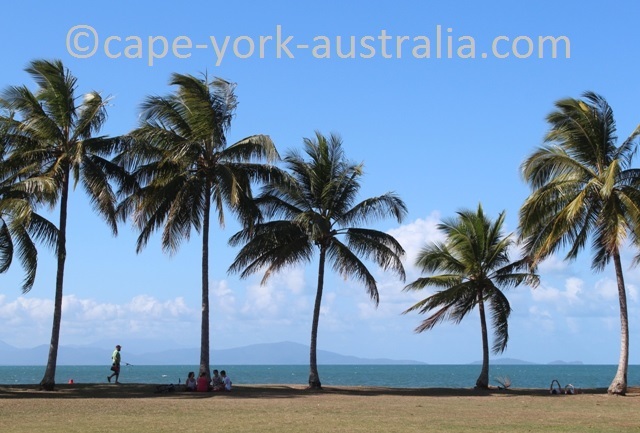 It is nothing like Cape York or most of the laid back far north Queensland, except if you go comparing it to Cairns. 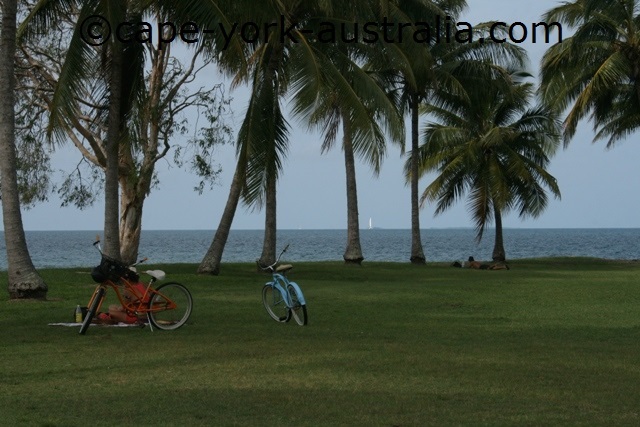 But a town of its size, its location almost in the end of the sealed part of the coastal road, and to be such a popular destination even for international travellers, you know something happened to Port Douglas that did not happen to Cooktown. 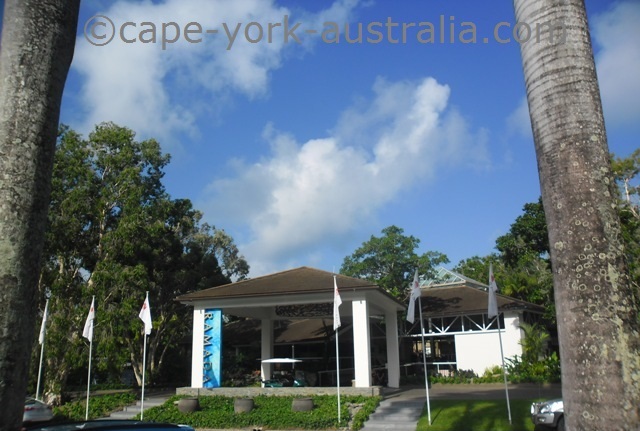 Well, quite a large scale tourism infrastructure also does exist in Cape Tribulation, and the world famous Daintree rainforests obviously have opened this area to mass tourism that is not happening in Cape York. But still, as you are driving into Port Douglas, past all the multimillion dollar luxury development - Daintree clearly doesn't compare. So what happened to Port Douglas? 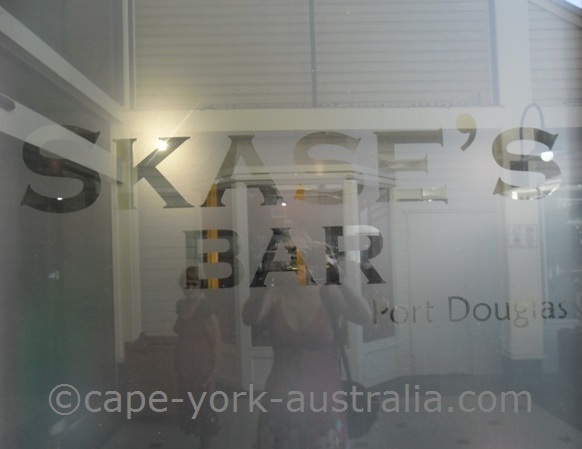 Ever since it was the tiny establishment of Island Point, getting developed by businessmen from Cooktown? 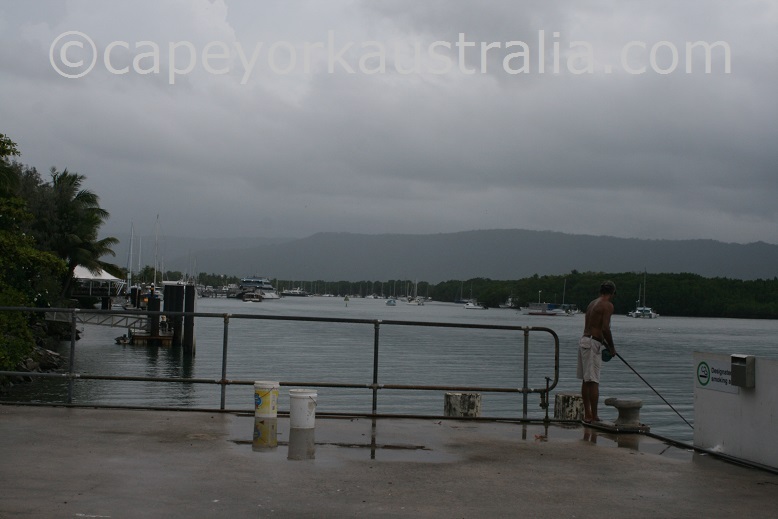 Cooktown, Cairns and Port Douglas all started off as port towns for Palmer River and Hodgkinson River goldfields. 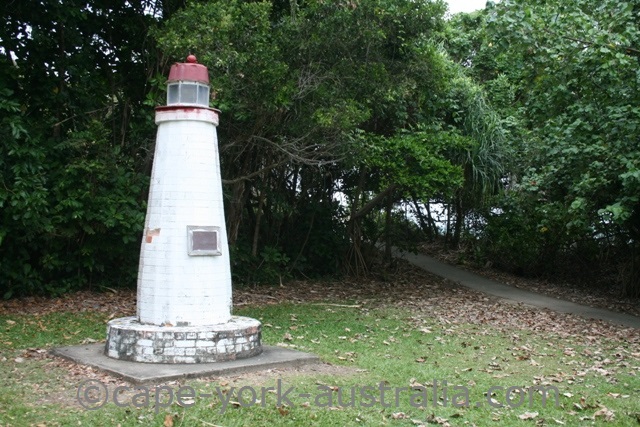 Cooktown was established first (1873), then Cairns (1876), and then Port Douglas (1877). But by the 1880s the gold started to run out, and so did the populations of the towns. 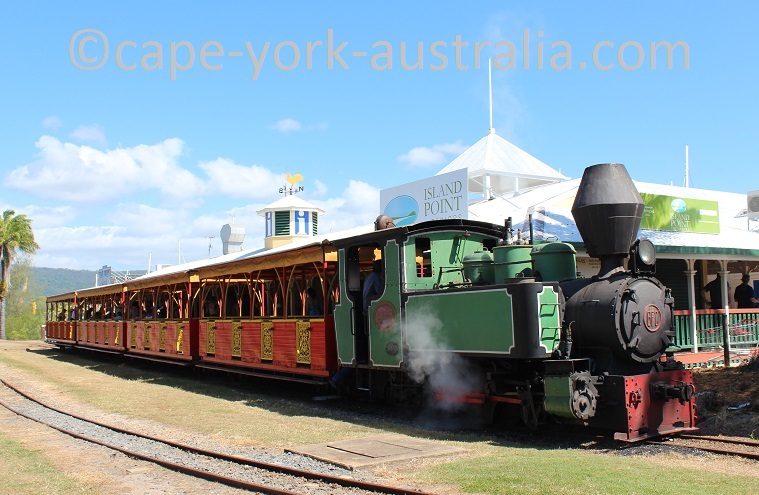 So the first thing that happened was that with the growing sugar cane industry, Cairns and Port Douglas became sugar cane port towns while Cooktown did not. 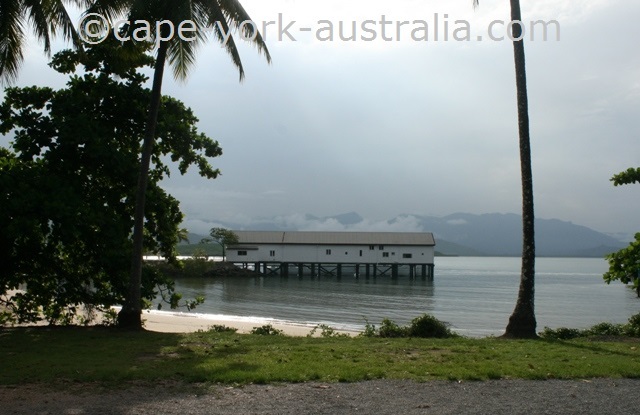 But that of course was not what lead Port Douglas to become the luxury resort town it is today. What made that happen was one man - Christopher Skase. If you are an Australian and remember the 1980s I don't need to explain any more. 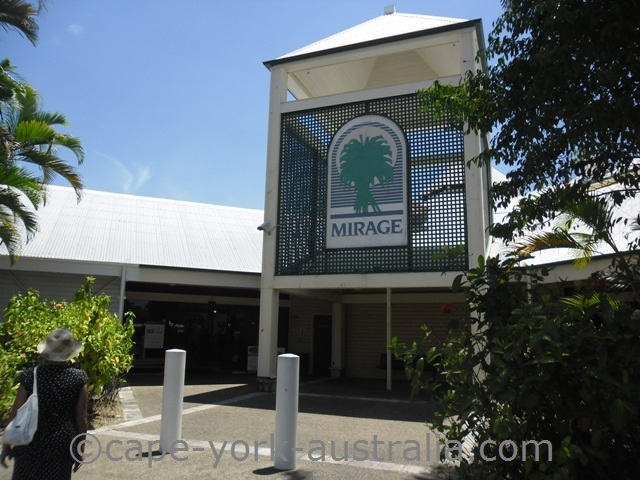 He turned Port Douglas into the resort town it is today, starting with the marina; and later ended up fleeing Australia after his business empire collapsed obviously with zillions of dollars in debt. He passed away in 2001 in stomach cancer on Mallorca, before they ever got him back to Australia. 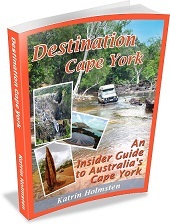 And left us with a little gem for our Cape York trips. 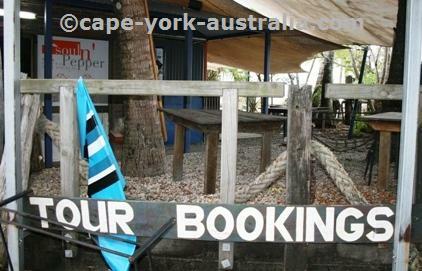 I don't normally like mass tourism or even touristic places - the reason why I like Cape York and other remote travelling. 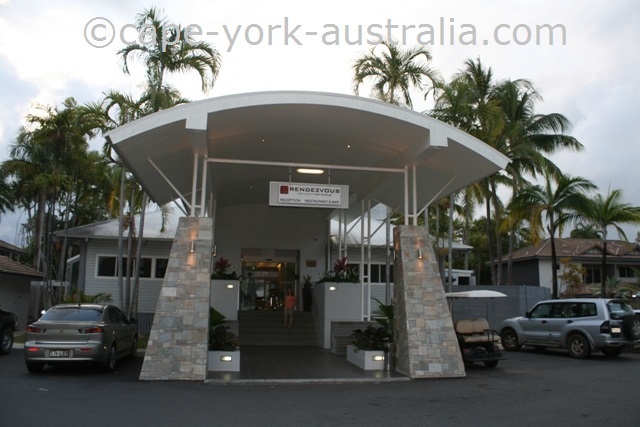 But Port Douglas makes a very refreshing change if you leave it to the end of your Cape York trip. After weeks of dusty roads and campfire food, there is nothing better than an air conditioned room and a quality restaurant meal just for a change! Get the dust off you and get even pampered. Get your back a good massage after all the corrugations you have behind. Enjoy the shops, bars and markets, and take that trip to the Great Barrier Reef that you didn't manage on your way up to the Tip. 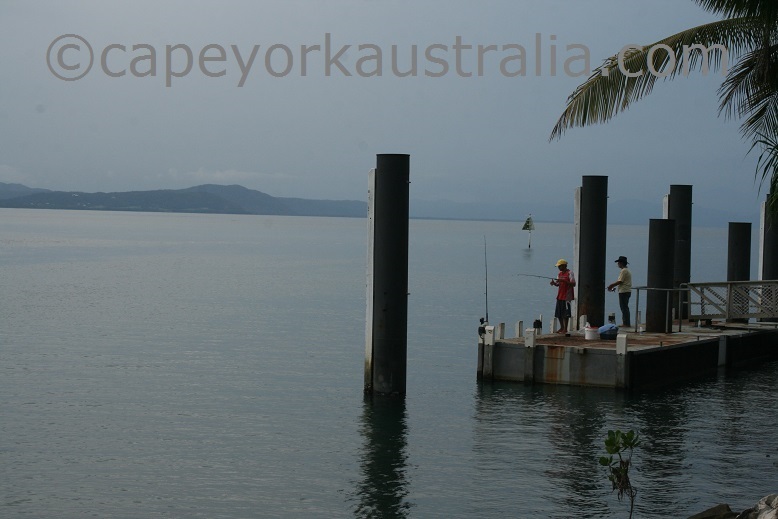 Or fish from the wharf - still as laid back as anywhere in Cape York. 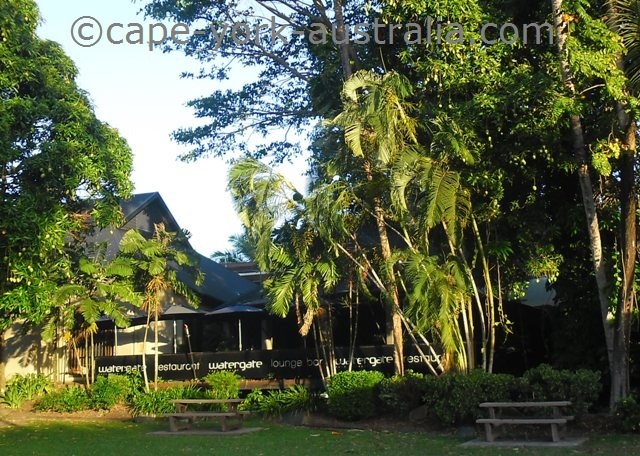 That's the beauty of Port Douglas - it may be upmarket and luxury, but it still manages to keep its small town feeling. 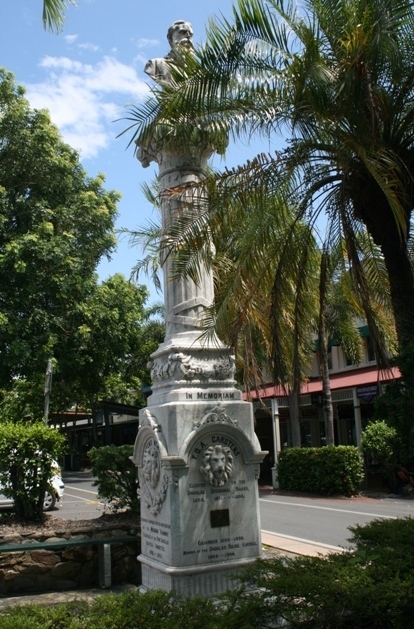 The hub of the town is Macrossan Street - lined by colourful shops and excellent cafes, bars, pubs and restaurants, and some of the expensive hotels and holiday apartments. 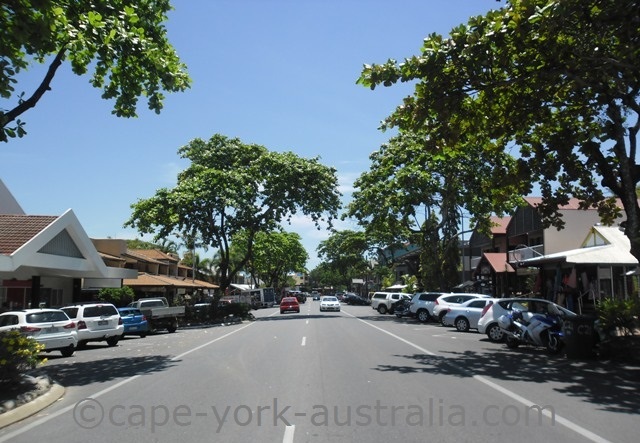 It is a very nice street to stroll along whether shopping or pub crawling. 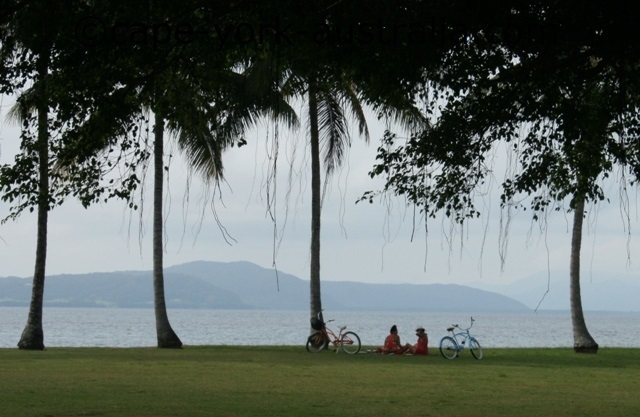 These much-photographed palm trees at the town's beachfront are in the Rex Smear park. 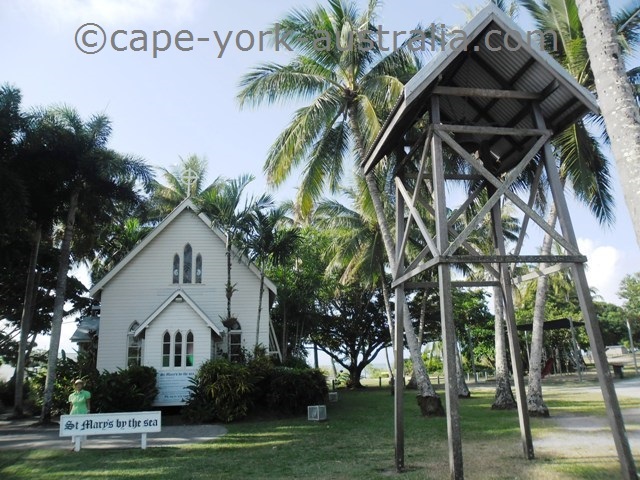 Close-by are the Historical Court House, the St Mary's by the Sea Chapel, and the old sugar wharf that used to be busy when the town was an important sugar cane port. 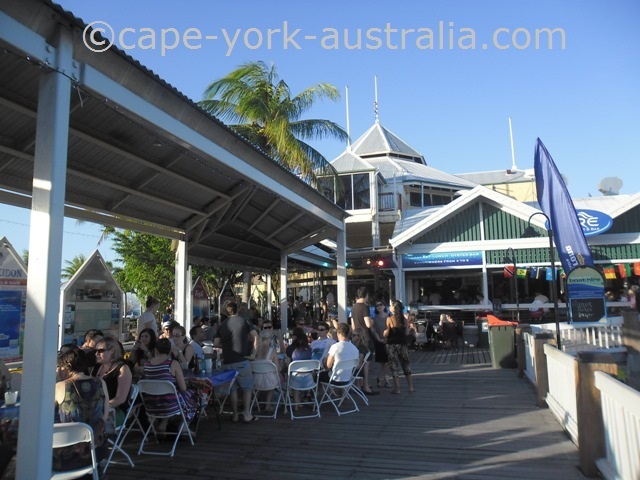 Just next to the chapel, the wharf and the beachfront are the famous Sunday Markets. 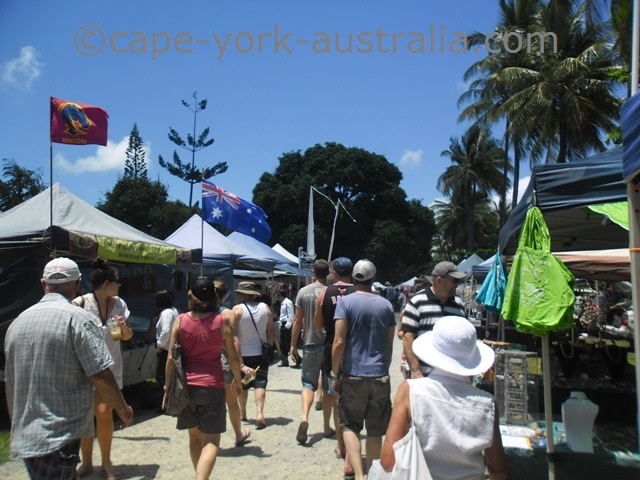 While more touristic than the neighbouring Mossman's Saturday Markets, it is still a great way to spend half a day scrolling through jewellery, clothes, gemsone stands. 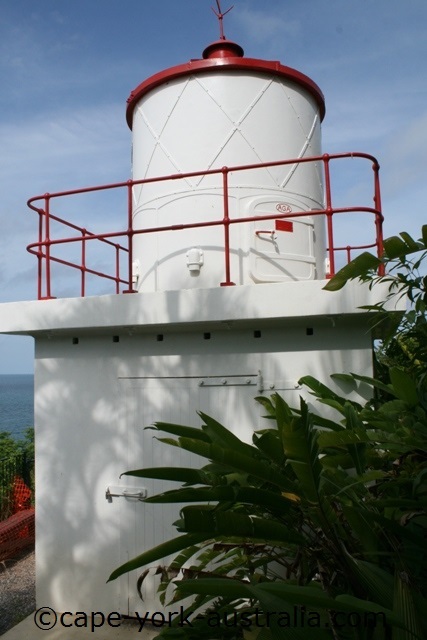 This is the famous Flagstaff Lookout and you can easily walk or drive here from the northern end of Macrossan Street. 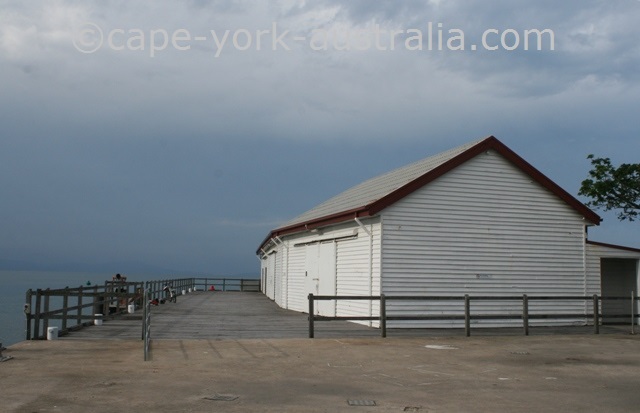 It has some nice views over the City Beach as well as the whole length of the beautiful Four Mile Beach. Just pick a sunny day for good photos. 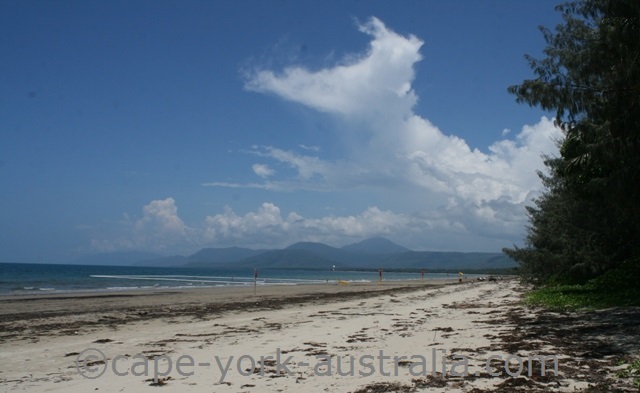 There are two main beaches in the town - the City Beach and the Four Mile Beach. Being in the tropical northern Australia, these beaches do get dangerous jellyfish during the wet season, when the City Beach has a stinger enclosure. Four Mile Beach is a really nice long beach with many different beach accesses. 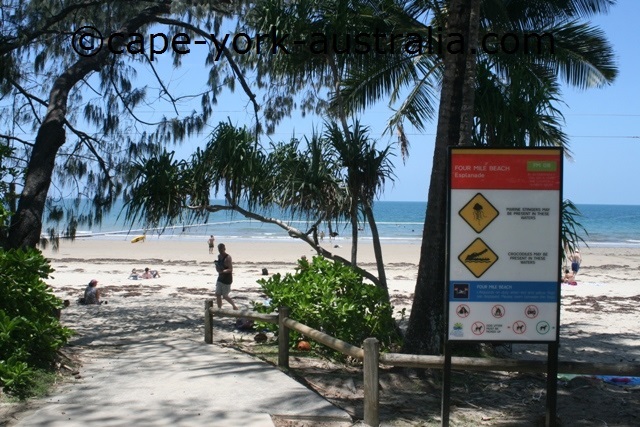 The waters are not so safe to swim due to stingers, sharks and crocodiles, but it's a great beach for long jogs and walks. You can also bring a picnic and drinks and take hours to enjoy this beautiful beach. 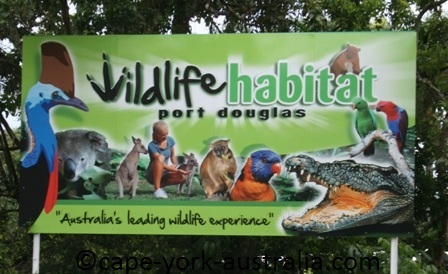 Just at the entrance to the town, there is a wildlife park that used to be called Rainforest Habitat, but has now changed their name to Wildlife Habitat. It has a rainforest, a wetland, and a grassland section with birds and animals that belong to each habitat. A great place to take photos of birds and animals. The marina of this town is where the major development started in the 1980s when the businessman Christopher Skase started the multimillion dollar project that changed this town forever. 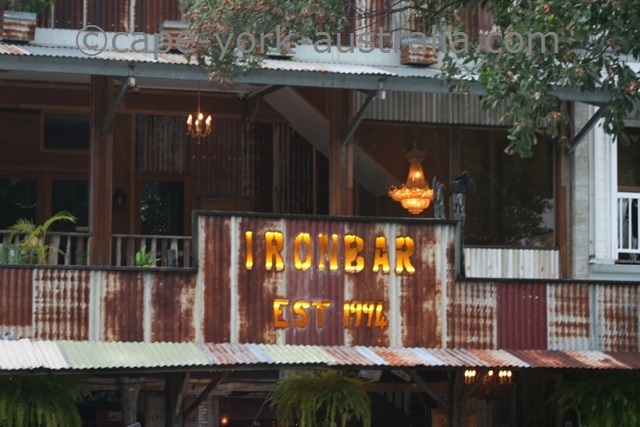 It is a great place with fancy shops and excellent restaurants. 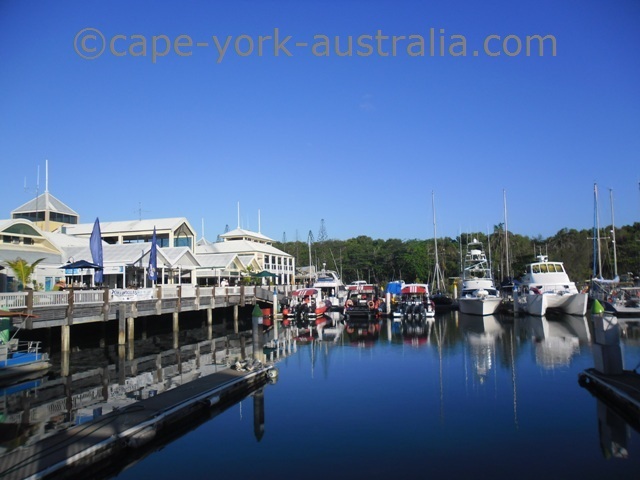 The marina is also where many of the tours take off to the Great Barrier Reef, including the fishing tours. These can take you to the river or the reef, they know the best fishing spots. But of course you can also fish from the land yourself, a great place is the wharf. 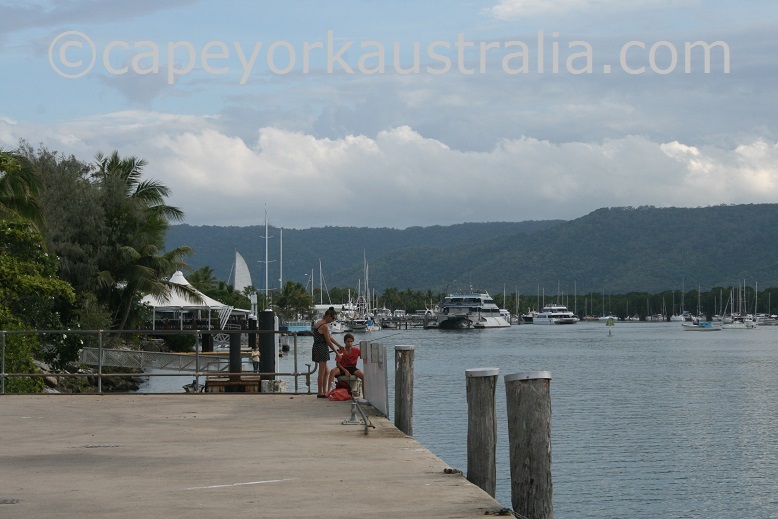 Port Douglas (along with Cairns) is one of the best places in Australia to take a trip to the Great Barrier Reef, because the reef is close to the mainland here. There are many different operators that do anything from a few hour to week long trips to Low Isles and outer reef - the full list is in the Destination Guide. Some of the reef tours and coral watching through a glass bottom boat, but most include include cruising, snorkelling and/or diving. Those trips are usually longer, normally at least one long day or a few days. You can also take a course and get your diver's licence if you don't already have one. 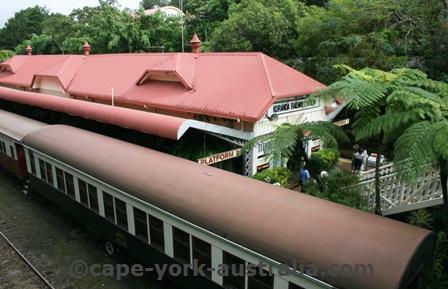 Other tours that you can take include sailing, river cruises, sea kayaking, hang gliding, mountain biking, hot air ballooning, Aboriginal culture and just trips to night safari and some fun dining, Mossman Gorge, Kuranda, Daintree rainforests, Cape Tribulation, Bloomfield Track and Cooktown. 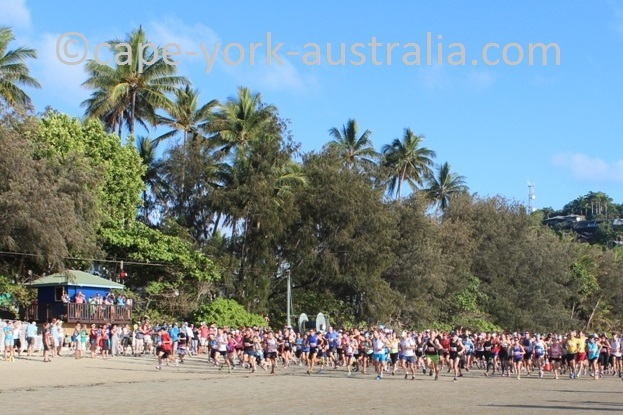 The town also has a few different events and the most notable are the ten day Port Douglas Carnivale in the late May, Portoberfest in the last weekend of October, and the Marlin Challenge and the Port Douglas Marathon in the early November each year. Accommodation in this town is luxury and expensive. 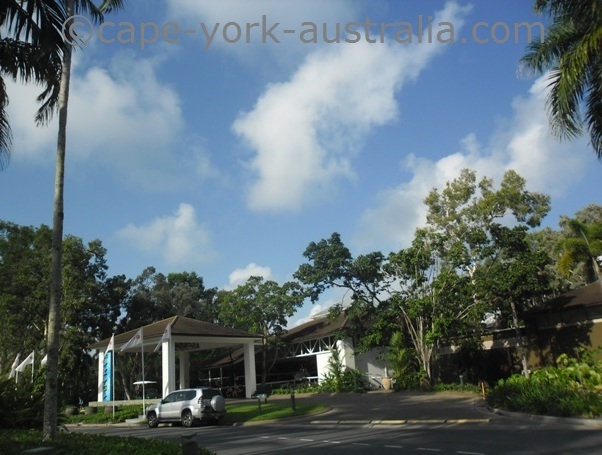 Most places are five star apartments, but there are also hotels, resorts, villas, B&B and even motels, backpackers hostels and caravan parks. 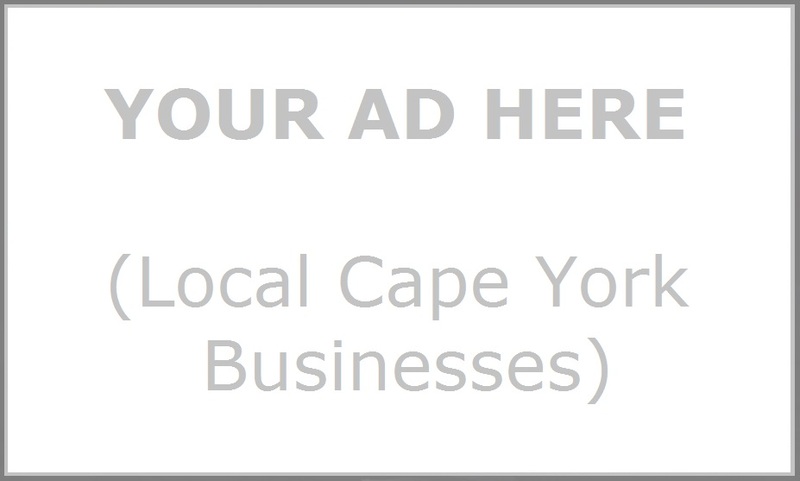 But even these are relatively expensive compared to other towns. 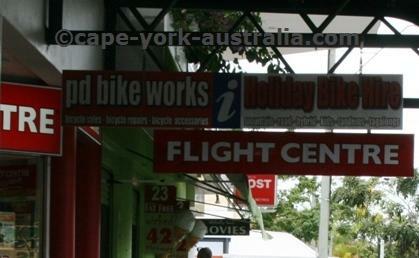 Port Douglas doesn't have an airport. The closest large airport is in Cairns, and this is where people fly from overseas or other places in Australia. 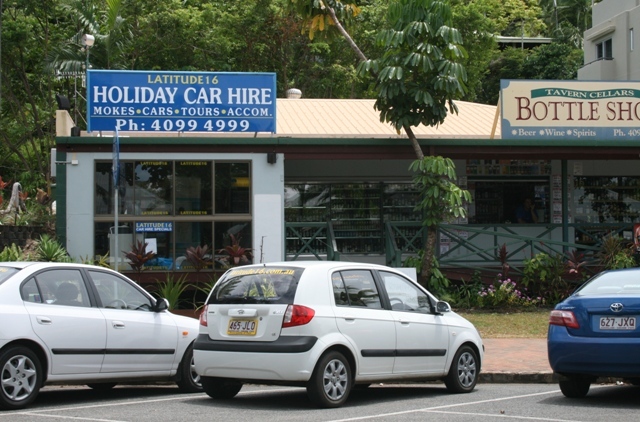 There are shuttle buses that take you here from Cairns Airport. 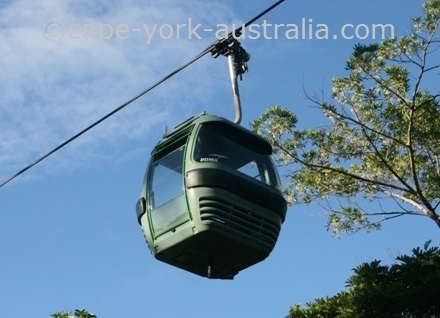 (For amusement flights there are the scenic flight helicopters). But of course, it is cheaper to hire a car and drive to the surrounding places yourself. It is also more flexible and you can stop and stay where you want, and as long as you want. 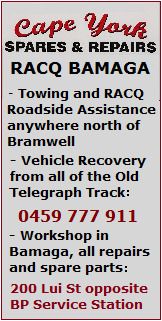 There are a few different car hire companies in town; and there is also camper van hire. Shopping fanatics won't get bored, the town can easily rival larger cities when it comes to the amount and quality of the shops. 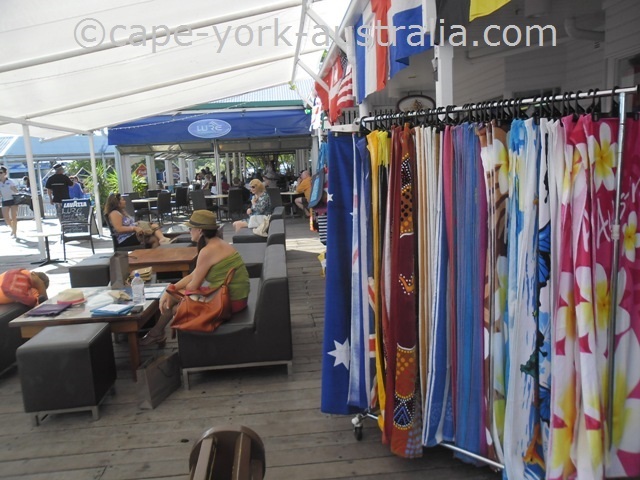 Most are fashion and souvenir shops, but there are also others includingsupermarkets. 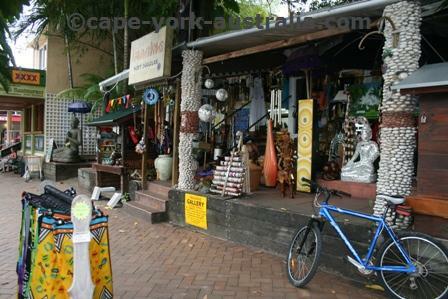 Most shops are in Macrossan Street and in the Marina. The restaurant scene is also great. 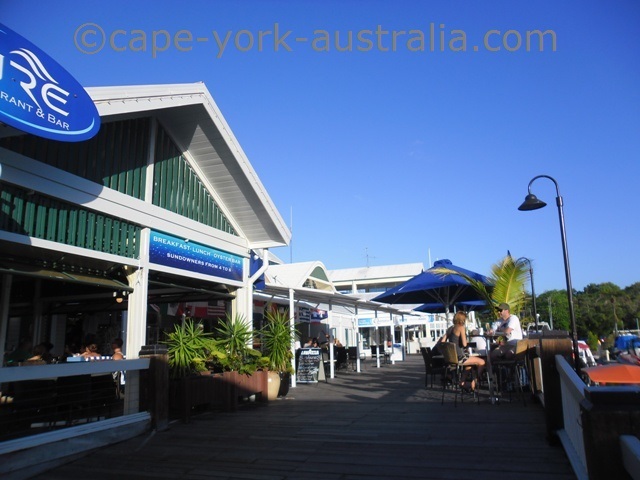 There is anything - from Australian cuisine to Italian, Mediterranian, Japanese, Chinese, Mexican, or just fish and chips, local seafood, you name it - breakfast, lunch and dinner. 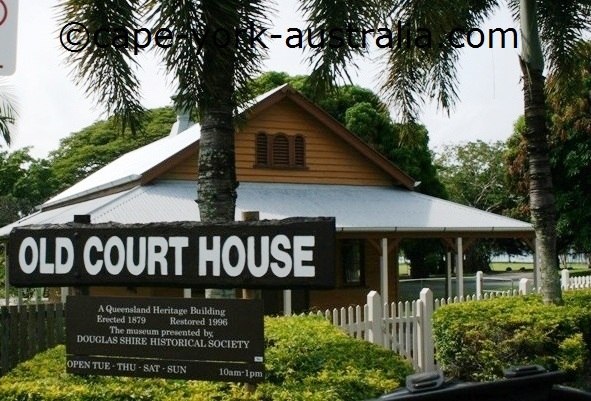 Some of the best and most famous ones are the Lure, Salsa, 2 Fish, the Central Hotel, the Court House Hotel, and the famous Iron Bar that also has Cane Toad Races. 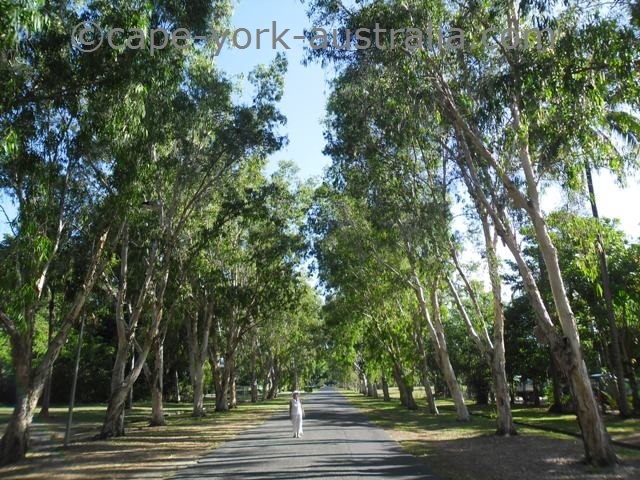 As elsewhere in northern Australia there are two seasons - the Wet and the Dry. The Dry season skies are beautifully blue, and the Wet season skies go hopelessly grey. You only need to look at the photos on this page to see the difference quite clearly. 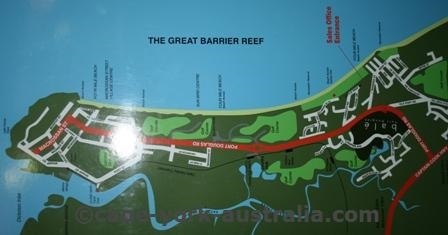 Below is an interactive map of Port Douglas Australia. If you want to buy a map of this area, the best ones are always HEMA Maps. Here are some photos of this beautiful town that are taken by myself, if you want to use any please contact me. 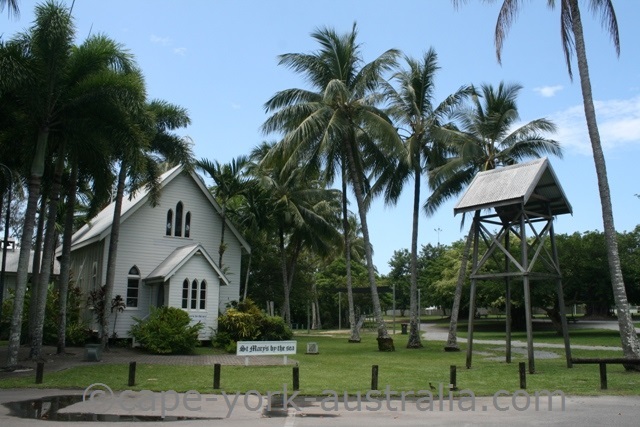 Below you have some Port Douglas tours. 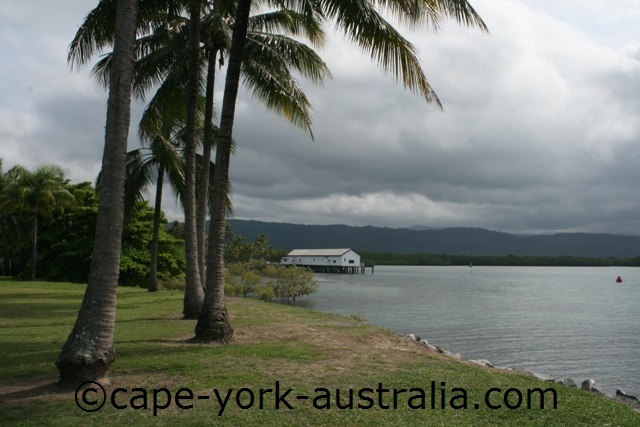 There are mainly three kinds: the ones to Low Isles and the Great Barrier Reef, the ones to the rainforests around Port Douglas, and the ones to Cairns and Kuranda. 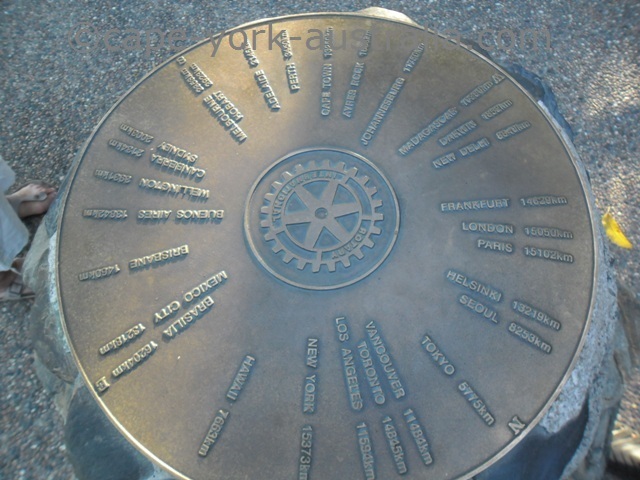 There were too many to put them all up here - the complete list is in the Destination Guide. This trip to Agincourt Reef is mostly for non-divers, however you can try an introductory dive if you want. 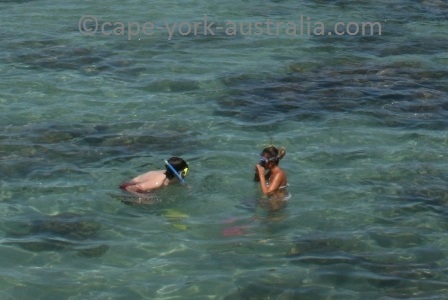 Other options include snorkelling, or if you don't want to get wet at all you can watch the reef from a semi-submarine. 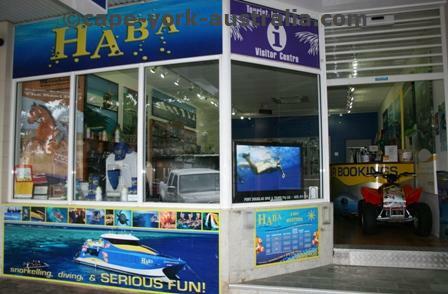 On this trip you have the choice of snorkelling, diving or trying the both. It takes you to different environments at Agincourt Reef, where you can explore the coral reef ecosystem. 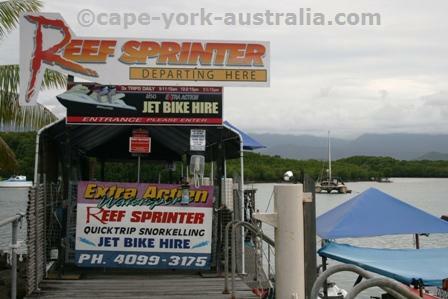 This is a great way to experience the Great Barrier Reef while not getting wet. Just spend a day sailing around and watching the corals and islands and maybe an occasional whale. 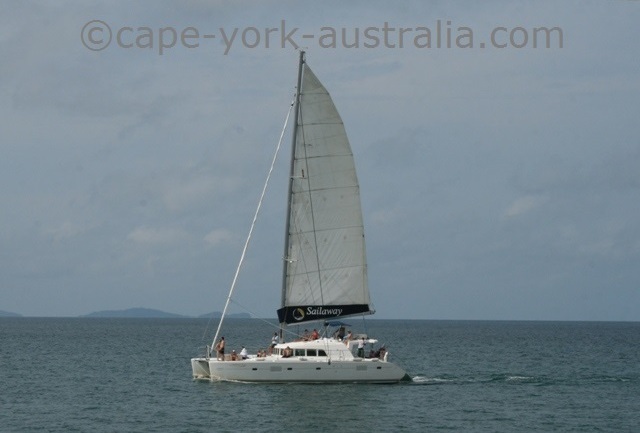 This trip combines snorkelling, diving (outer Great Barrier Reef) and sailing (Low Isles or Green Island). There are a few different combos available, and combining them you save money. This tour takes you to the famous Daintree rainforests in both the southern Mossman Gorge, and the northern, Cape Tribulation section. 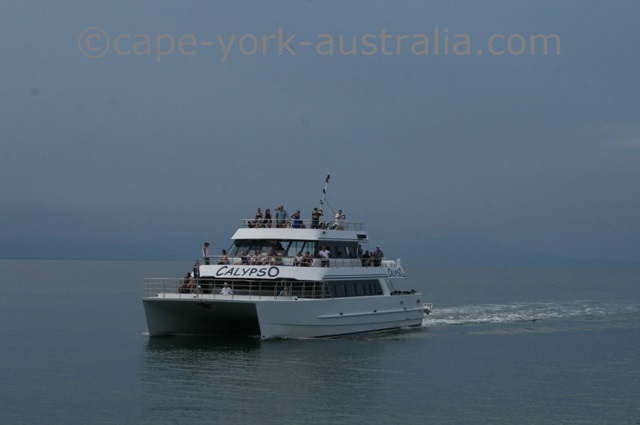 It also includes a Daintree River crocodile cruise. 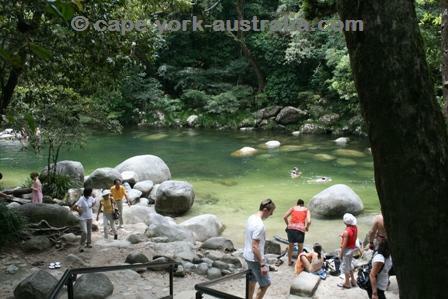 This tour takes you for the Mossman Gorge walk with an Aboriginal guide, then up to Cape Tribulation, a crocodile cruise on Daintree River, and a visit to a local Tropical Fruit Farm. 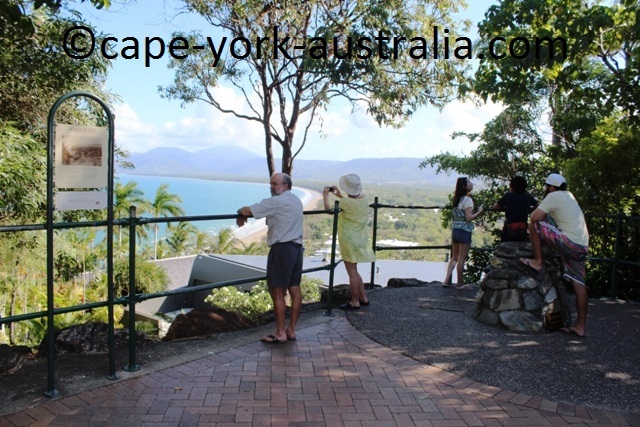 This Port Douglas tour takes you to Cape Tribulation, a cruise on Daintree river, a guided walk in the rainforest, and also to the Wildlife Habitat Animal Sanctuary in Port Douglas. ... and Skyrail the other! 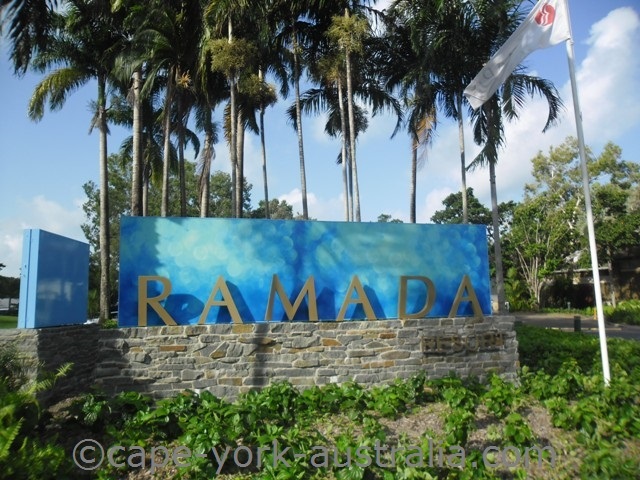 It's a great trip and you get to spend time in Kuranda to visit its markets and animal parks. 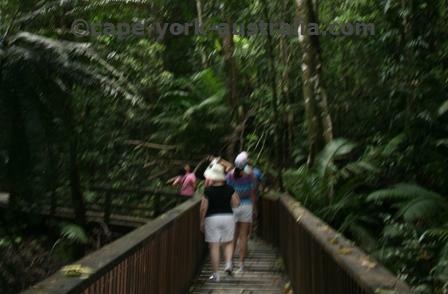 In the end of the Skyrail trip is the famous Tjapukai Cultural Park. This is a great way to spend your night particularly if you are from overseas. 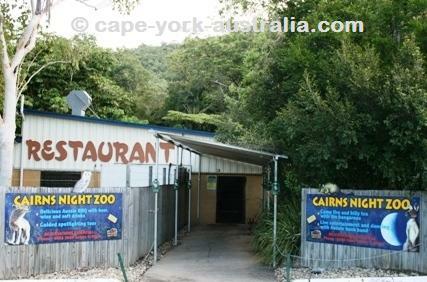 It is a night zoo experience next door to Cairns Tropical Zoo. 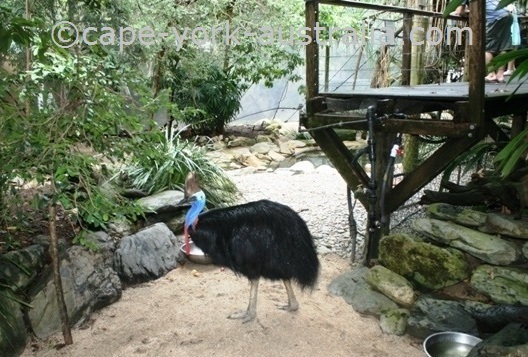 You will see some nocturnal animals, then have an Aussie BBQ dinner and fun entertainment. 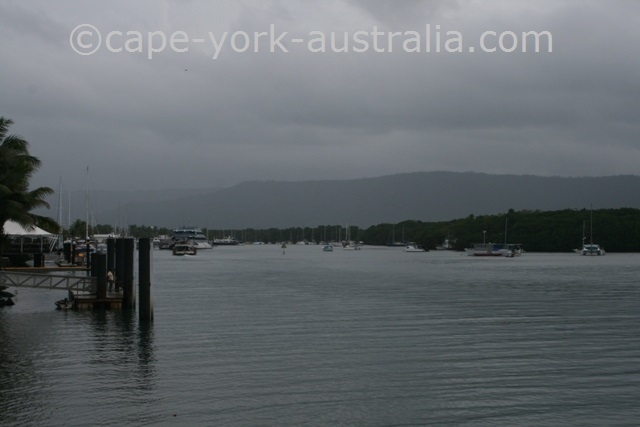 On this page you have the weather in Port Douglas. First it is explained, and further down the page you have the current weather and prediction. 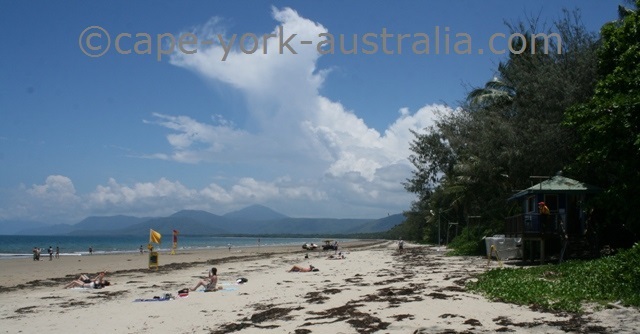 Port Douglas is in tropical north Queensland, so the weather is hot and tropical. Up here, we don't have four seasons like in southern parts of Australia. We have two seasons - the Wet and the Dry. The Wet lasts roughly from December to May, and the Dry lasts roughly from June to November. And then there are different stages within them seasons, like the build-up (just before the Wet starts, usually October - November); the early wet which is known for thunderstorms, and the late wet which is when the monsoonal rains have rolled in. The Dry is when southern Australia has winter, so the temperatures are meant to be cooler. But up here, it is not always the case. Temperatures can still be in 30s (Celsius) during those months. The Wet is when southern Australia has summer, so you'd expect the temperatures to be hotter here too. But again, it is not always the case, because once the rains kick in, it cools the temperatures down. Some days during the Wet Season are actually cooler than some days during the Dry. 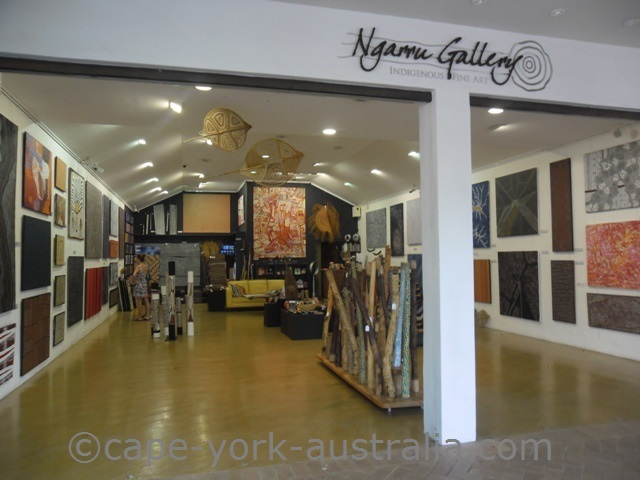 The weather here follows a different pattern from the rest of Australia, and the best time to visit is during the Dry Season. As you see on the photos, there is a big difference between the dry season and the wet season skies. 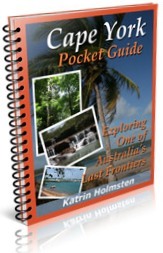 This Cairns to Cooktown Map covers the area around Port Douglas. It is a great map with very good detail as well as good information about this beautiful area. I really like HEMA maps, I would not recommend anything else, they are the best maps available. There is some good fishing in Port Douglas. Fishing is good up here, with lots of tropical species like barramundi, fingermark, trevally, mangrove jack, queenfish and many others. I have seen Victorians getting their lines broken one after other because their gear is simply meant for smaller fish. If you are from southern parts of Australia, it's not a bad idea to buy your gear up here, and buy the proper gear for large fish. Because fish are humongous up here!!! 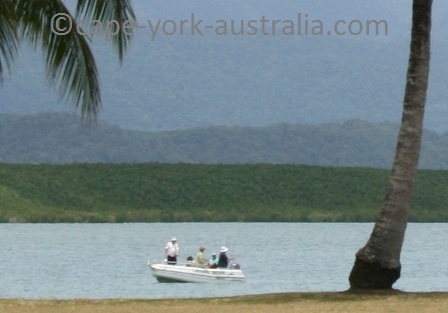 Of course, as elsewhere, fishing in Port Douglas is heaps better if you have a boat. 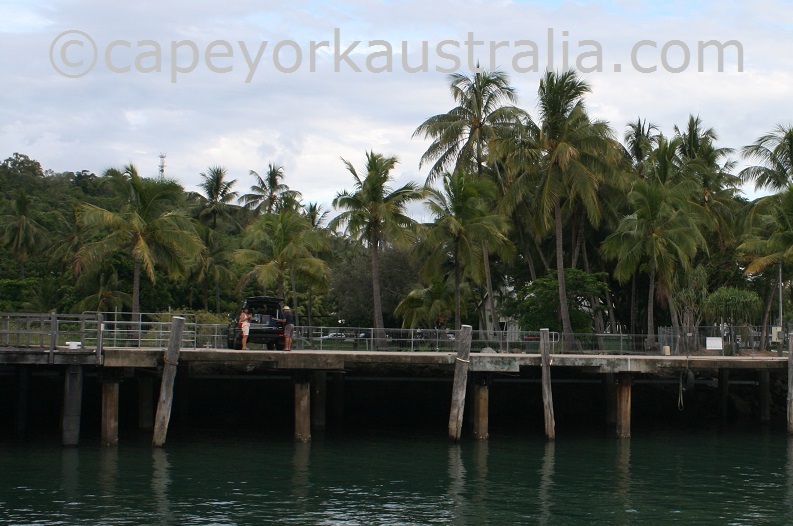 If you don't have a boat, river mouths and rivers are always good places and there is one in Port Douglas. 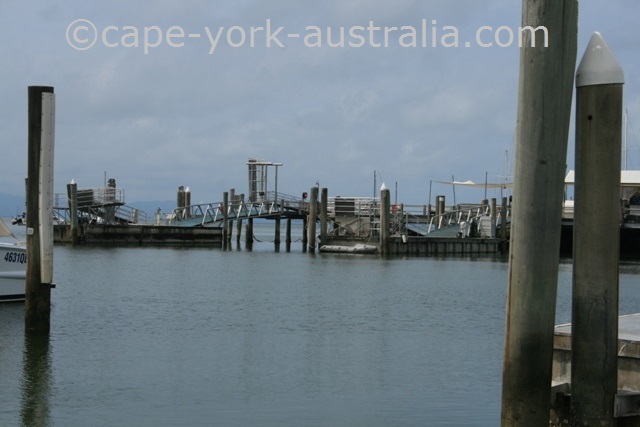 There is also the old wharf (next to the church in the Markets Park in the town) that is popular with fishing. As you may know there are fishing rules - closed seasons, size limits and take and possession limits are all in the full detail in the Destination Guide. If you want to use any please contact me.